Our Table Top Games includes board games, card games, dice games, tile-based games and other games that are normally played on a table or other flat surface. Be creative! 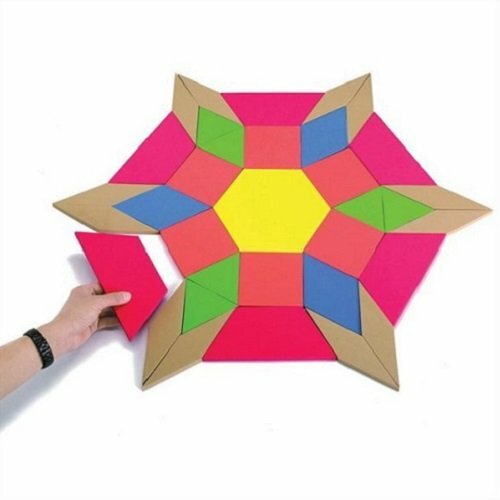 This giant foam pattern block with 6 traditional block shapes, is an enjoyable activity for helping to develop skills in designing, shape recognition, matching and sorting. Pattern blocks encourage people to work together and pieces are large enough to allow 4 - 6 people to create a design together. The foam blocks are chunky, easy to grasp and highly visual. They cleverly fit together in any combination of patterns. Suitable for older people, including those with dementia or with partial sight. This product can also be used to support young people with learning disabilities. Includes 49 pieces; 4 yellow hexagons, 6 orange squares, 12 green triangles, 6 trapeziums, 9 parallelograms and 12 rhombuses. Hit the Deck! A game of cards is an excellent way to build relationships and increase social interaction. Cards improve fine motor skills, encourage listening, and are a stimulating way to have fun! 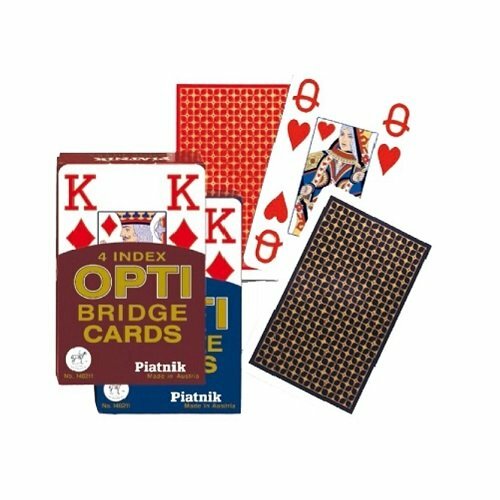 These large print Bridge Playing Cards have easy to read letters and numbers. All you need is a small flat surface and cards can be played anywhere! The name says it all! 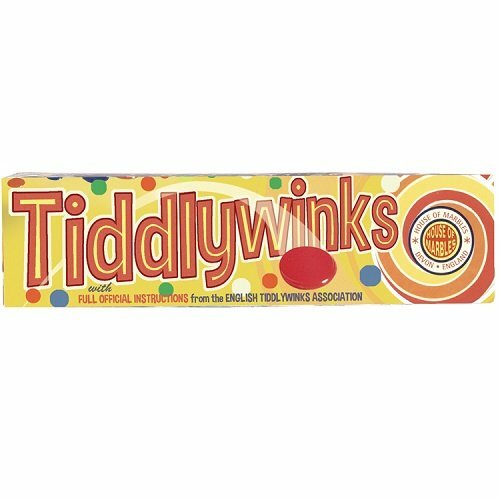 Are you game for some good old-fashioned fun upsized? This jumbo edition of an action-packed game really makes the fun come alive! How far will you go to score? Roll the dice and create sentences based on the words showing. There's nothing explicitly inappropriate in the words - the "dirty" comes from what the players bring to the game! 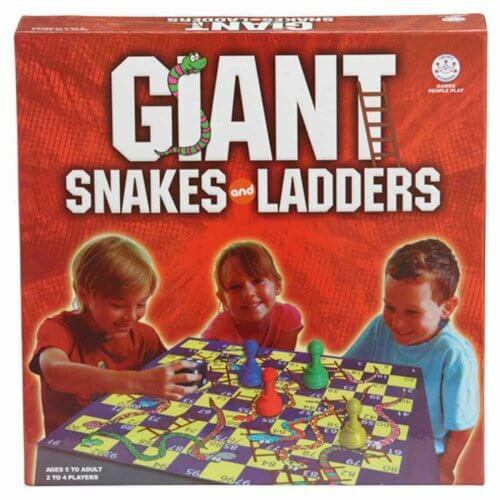 Players who take this game to a party are sure to score laughs. Adults only, please! These nostalgic classic family cards games have been reproduced so they look just like they did in 1905! Collect the most family sets of four to win in Happy Families. 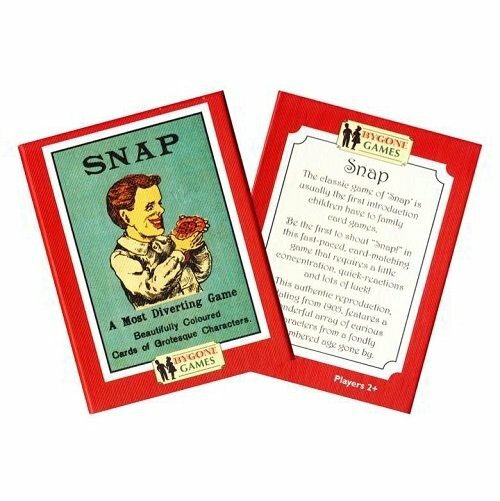 Be the first to shout 'Snap' in this fast-paced, card matching game that requires a little concentration, quick reactions and lots of luck. Card game can be played with 2 - 6 players. Neigh- hah! 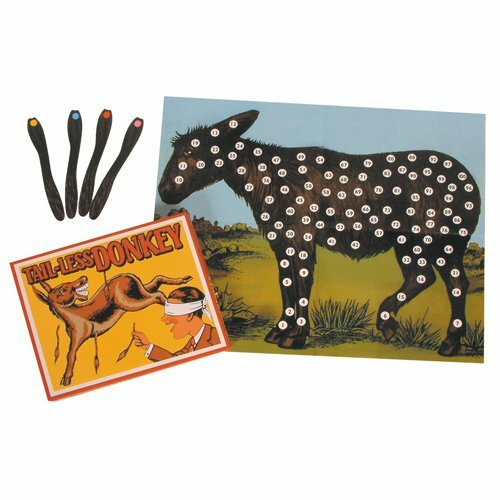 Pin the tail on the Donkey is a game that everyone knows and loves. Use the handsome 1930’s designed donkey to tack on the missing tail. How close can you get? Wink with your Squidger! One of the most entertaining games ever invented. Requires a combination of nimble and strategic thought as well as tactics. An exciting game of skill and fun for you and your friends. The leaning tower! 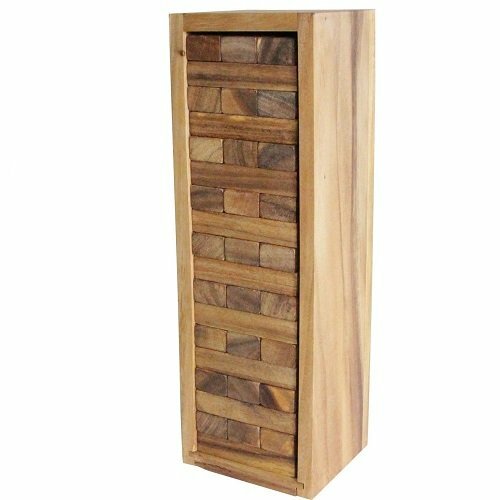 A table-top version of your favourite tumbling tower game! A game of physical and mental skill. Improve your skill of hand-eye coordination and fine motor skills as you try to remove a block without the whole tower crashing to the ground. Conversation Starters! Sometimes bridging the gap between generations can be awkward. These engaging and wide-ranging sets of questions will help you to never be without a conversation topic again. The Family Gathering Edition is perfect for family dinners, holiday gatherings and special family events. The “What Would You Do?” edition approaches everyday ethical questions such as "If you found $200 at an ATM machine would you return it to the bank?" Any of the five sets are perfect for starting conversations, creating discussions or use for writing groups as prompts. How far you will go to win! This game has players learning secrets and laughing at each other while taking on bold challenges. 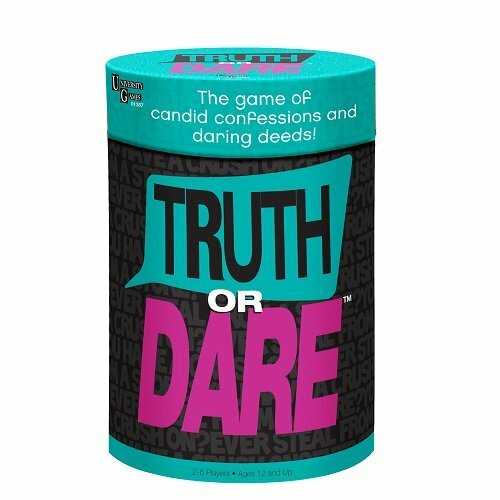 Be the first player to get rid of all Truth or Dare cards in your hand. Answer pop culture trivia questions correctly in order to force your opponent to tell the truth. But watch out! If you answer the question incorrectly, you will be subjected to an outrageous dare. Lots of high-rolling fun, you will never know what comes next! 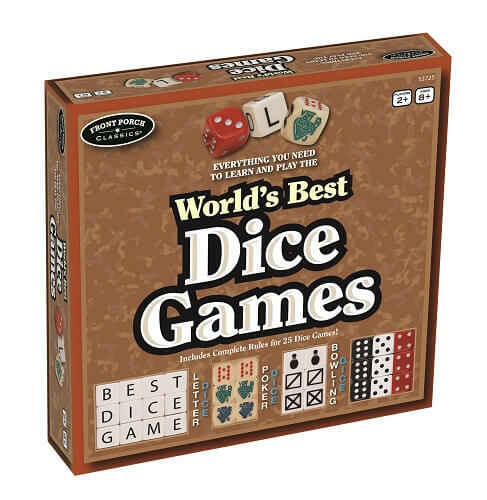 25 of the worlds best dice games all in one box. You and your cronies can play Crag, Hooligan, Yacht, Drop Dead, Liars Dice, Bowling Dice, Poker Dice, Aces in the Pot, World-Building and Crossword letter dice games. And we’re racing! 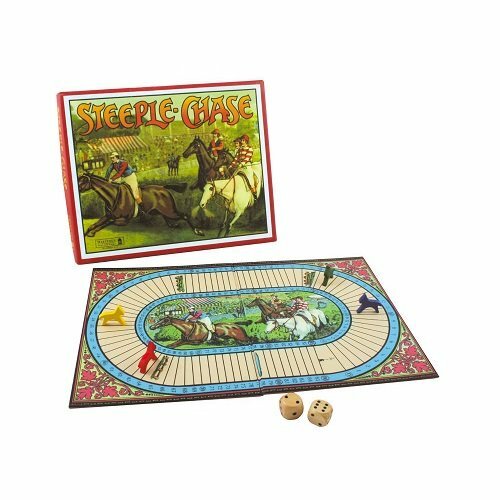 Race around this beautiful vintage board with wooden horses on the steeple chase. 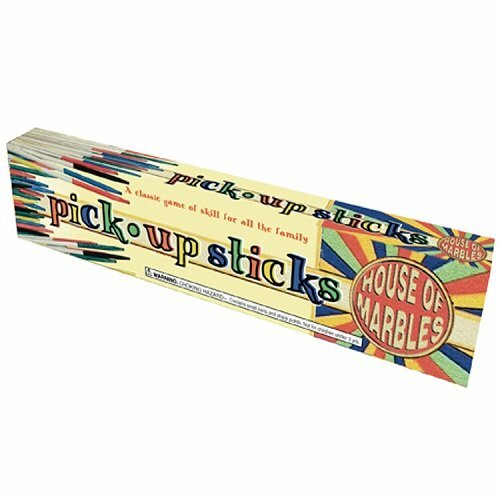 Based on a game from the early 1900's, roll the dice and avoid landing on a hurdle to be the first past the post! Conversation Starters! Sometimes bridging the gap between generations can be awkward. 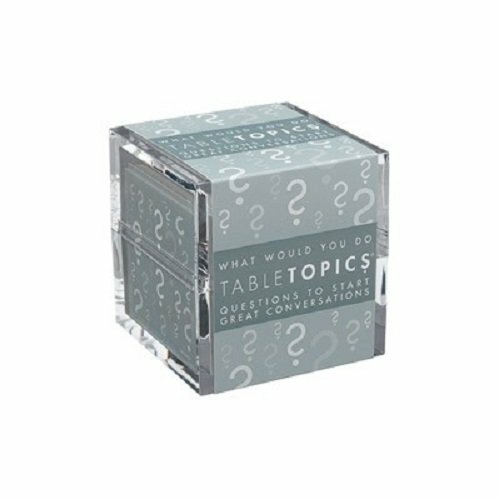 These engaging and wide-ranging sets of questions will help you to never be without a conversation topic again. 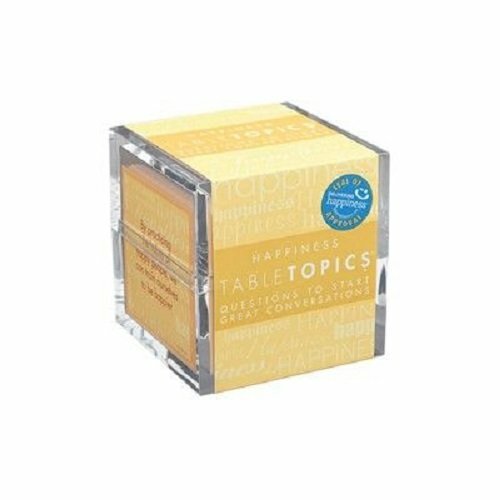 The "Happiness edition features a tip or quotation, along with a corresponding question to prompt some thoughtful discussion. Being happy is more than just a mood, it's an art. Research tells us, people who engage in deep conversations are happier than those who stick to small talk. Any of the five sets are perfect for starting conversations, creating discussions or use for writing groups as prompts. Fit for a King! A game of cards is an excellent way to build relationships and increase social interaction. Cards improve fine motor skills, encourage listening, and are a stimulating way to have fun! These jumbo cards are easy to read and are slightly larger in size making them easy to grasp. 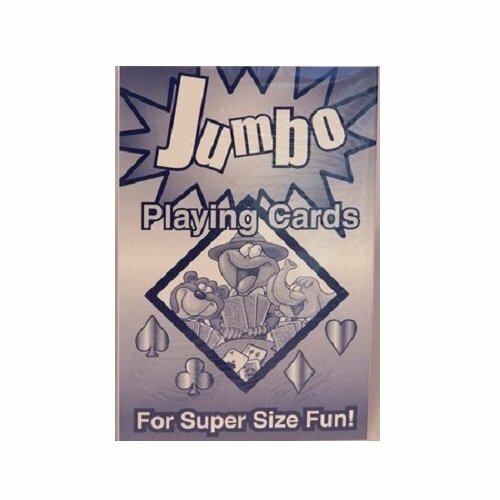 Jumbo playing cards are ideal for parties and events. All you need is a small flat surface and you can play 500, Go Fish or Poker anywhere! A game of challenge, coordination and concentration. Improves fine motor control. Goal of the game is to pick up each stick without disturbing the sticks around it. This retro set is of unchanging good quality. 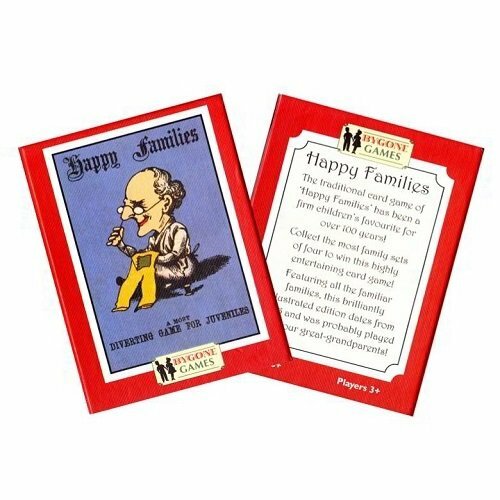 These nostalgic classic family cards games have been reproduced so they look just like they did in 1905! Collect the most family sets of four to win in Happy Families. Will you get stuck with blended families, in this cunning game of wit, bluff and deception?